Colored contact lenses give you the chance to change your eye color whether you want to achieve a natural-looking color for everyday look or spice up for Halloween and other special occasions. 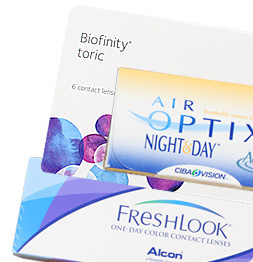 LensDirect.com offers a wide variety of prescription colored contacts at guaranteed low prices. 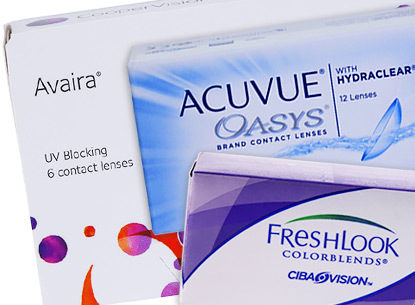 We carry many of the top quality brands including Acuvue, ProClear, Focus, FreshLook and more. If your need a new supplier for your color contact lenses, LensDirect.com is a trusted discount contact lens retailer and has been in business since 1992. Buy your colored prescription contacts with us today and save! 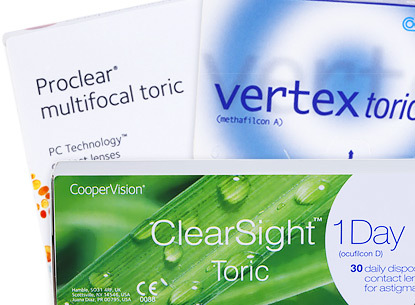 It’s important to note that LensDirect.com complies with all federal and local laws, and all colored contact lenses we sell are required to have a prescription. 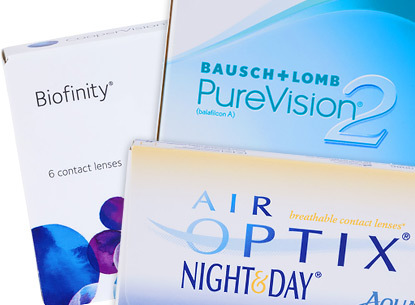 Many people believe that contact lenses can legally be purchased without a prescription. Even when you are just trying to buy colored lenses, a prescription is required since there are numerous factors that can affect the type of lens that fits you. 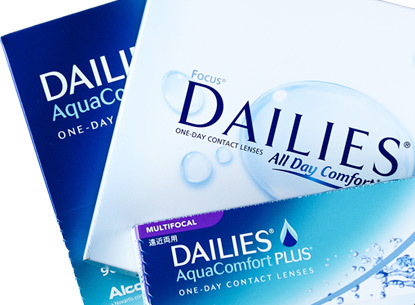 Unfortunately, there are many place which are selling colored and specialty contact lenses with no prescription required, in many cases this is prohibited by both federal and state laws. Ordering the wrong size or type of color contact lenses can cause a great deal of trouble for the wearer’s eye, and is the main reason why prescriptions are required.